The general manager of Nova Entertainment in Adelaide, Neil O’Reilly, has been in the role for 12 months. He was acting in the position for several months before his appointment was confirmed last August. 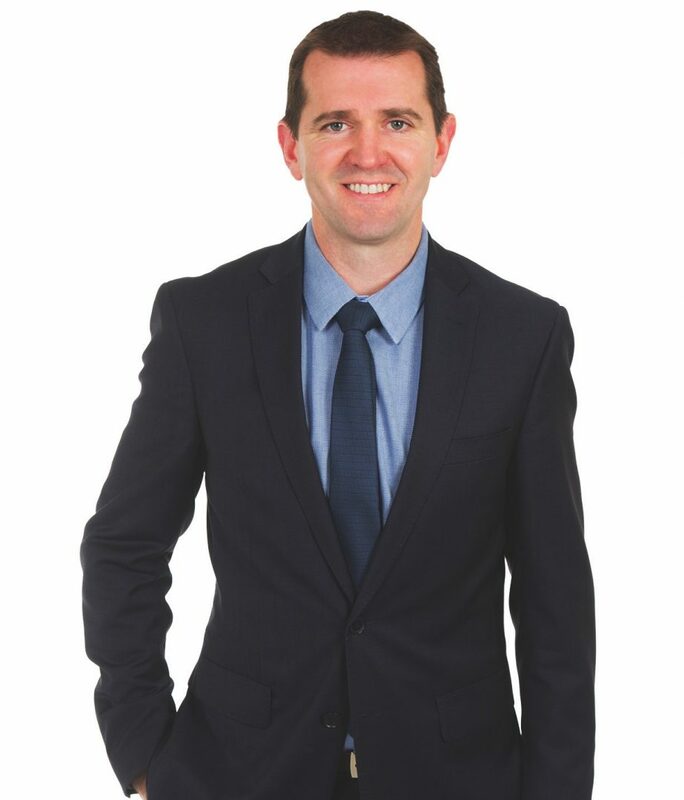 O’Reilly is no stranger to the company though, joining back in 2009 as financial controller for the Adelaide business. His role as a metro market manager for Nova Entertainment is unique in that he manages both an FM station and an AM broadcaster. Although Fiveaa is the odd one out in a network of FM stations, O’Reilly prefers to call it “the jewel in the crown”. 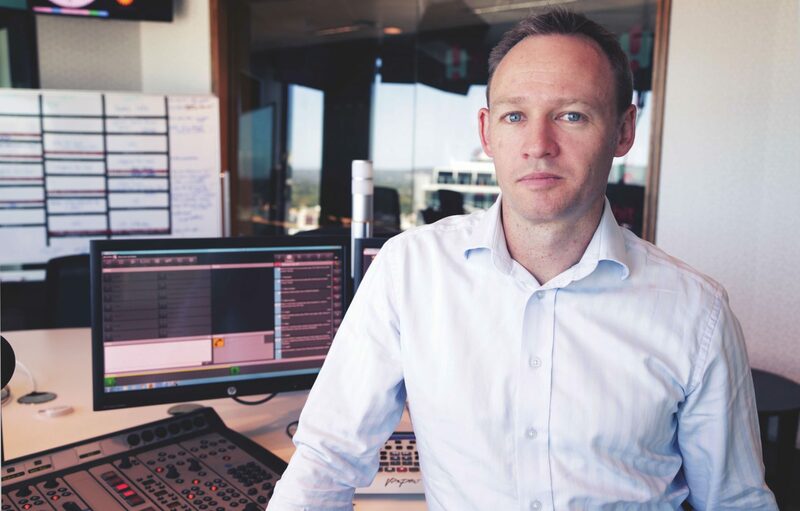 “It is the only talk radio station in our group, but nationally it plays a role in completing a talk network which is primarily owned by Macquarie Media. We have a close working relationship with both 3AW and 2GB. We are similar to them in that we are news, talk and sport.” O’Reilly agreed Fiveaa has a closer link to 3AW because of the focus on AFL at both stations. He was also quick to stress that Fiveaa is also heavy with local stars – from the breakfast show’s David Penberthy and Will Goodings through to afternoon host and Adelaide icon Jeremy Cordeaux. In the most recent survey, Nova ranked #1 FM which was a surprise to some as the station slipped ahead of a declining Mix 102.3. The result at Nova breakfast is particularly pleasing especially after the departure of breakfast EP Tim Verrall who was poached for the Nova 100 breakfast show. Although Nova Adelaide’s Dylan Lewis and Shane Lowe are not (yet) #1 FM, they are less than a point behind Mix, after trailing them by more than two points at the end of 2015. Although O’Reilly misses Verrall, he noted he wanted that breakfast show to be as successful as anyone at the Melbourne station. “He is the right guy to do it too,” he added. James Pedersen runs the competition to the Nova/Fiveaa offer for Southern Cross Austereo in Adelaide. 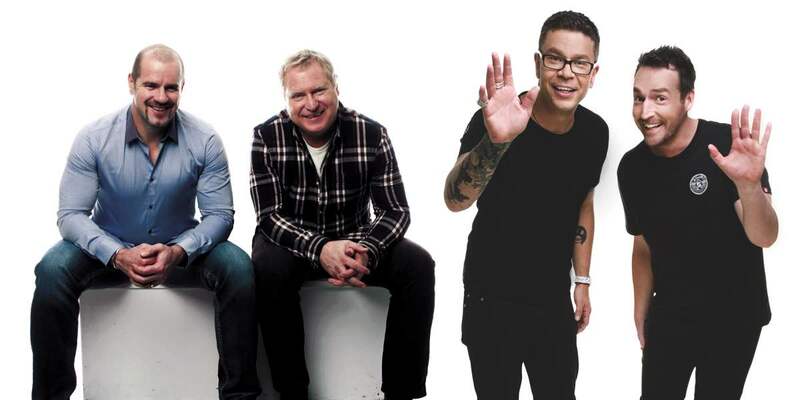 The broadcaster runs the Triple M and hit107 brands. Like O’Reilly, Pedersen had a good survey too last week – maybe an even better one than his cross-town rival. 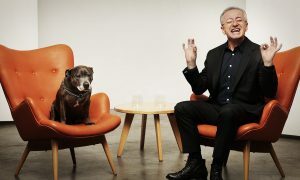 Triple M lifted 1.5 with people 10+ to 10.2% while hit107 was up 1.7 to 10.1% with the breakfast shows at both stations improving dramatically too. Although both SCA stations have been facing their challenges in recent years, Pedersen noted both stations increased their commercial share last year too. Breakfast is hosted by Roo (Mark Ricciuto) and Ditts (Chris Dittmar). Both have a significant sporting profile in the market, so much so that Ricciuto has had to scale back some of his TV commitments with Fox Footy in an effort to spend more time in Adelaide this year with a growing family in addition to his local media roles. An hour of Melbourne’s Rush Hour with James Brayshaw and Billy Brownless airs from 6pm. Pedersen noted Triple M’s male numbers stack up well against Fiveaa, they rank #1 25-54 and they also have a bigger male cume. Meanwhile SCA’s SAFM brand was the first one to be rebadged a hit network station. SCA later made the switch too in Perth and Brisbane, while Fox and 2Day in Melbourne and Sydney have retained their former names in addition to the rebranding. “The challenge with the name change is that there was a lot less competition back when SAFM was dominant. The audience it resonates with is 40+ – when we are an under 40 station that doesn’t help. Ryan Tothill is joining hit107 soon as its content director, moving across to Adelaide from KIIS 106.5 in Sydney.